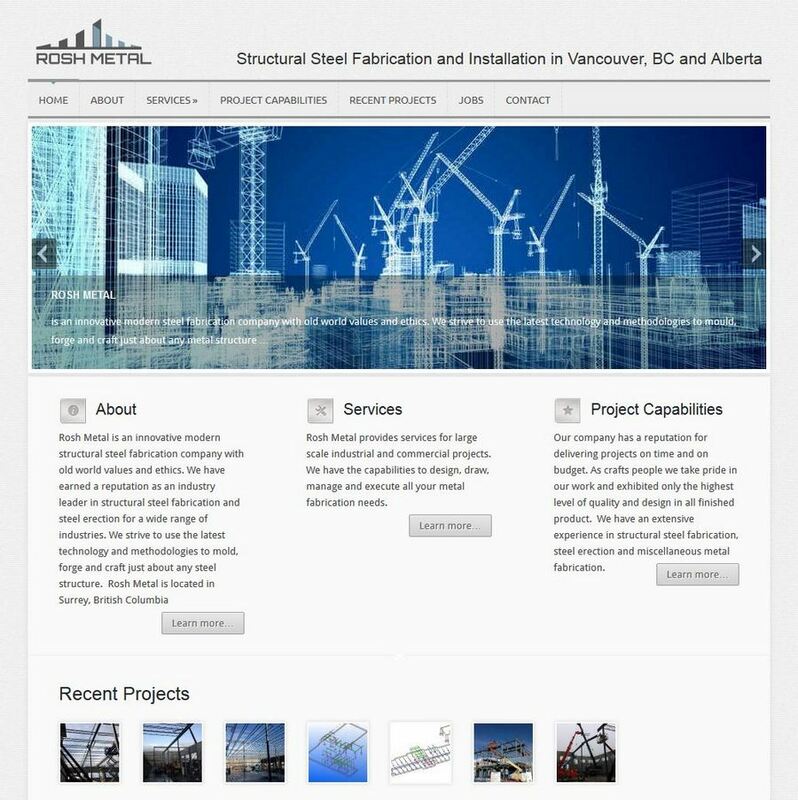 Rosh Metal Ltd. is a structural steel fabricating company located in Surrey, BC. The company provides services in the construction industry in BC and Alberta. The website has a typical sectional layout with a slider that is suitable for a construction or manufacturing company.